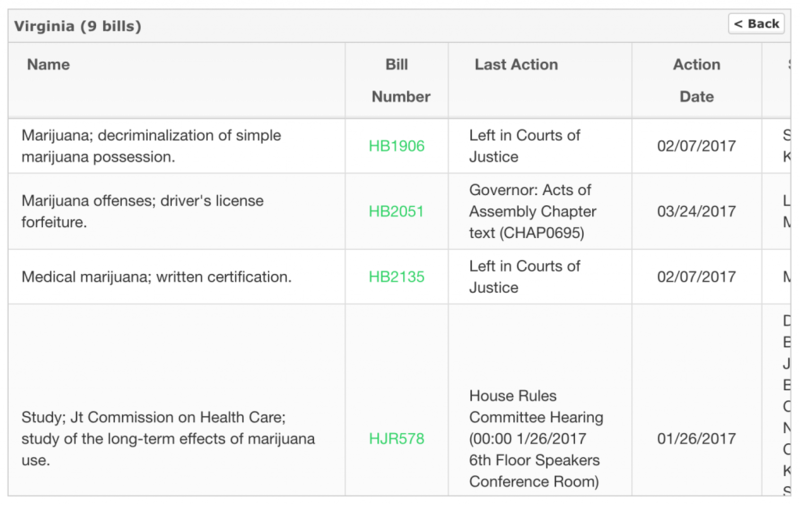 Marijuana Moment sustaining subscribers can use our legislative tracking tools to easily follow progress on key bills. 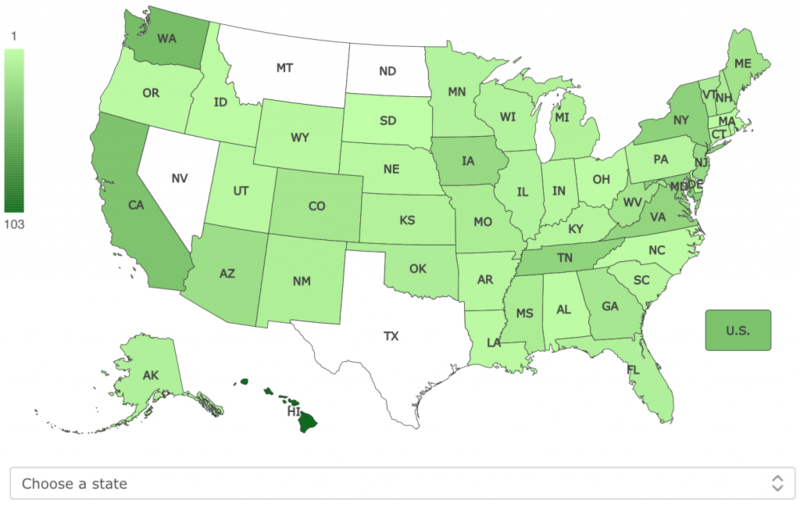 Readers who step up to support our continued cannabis news coverage get access to custom interactive maps and charts so they always know where key bills are in the legislative process — in Congress and in all 50 states. We provide you with: full bill text, sponsor lists, amendments, vote tallies, calendars and more — on an automatically updated basis. 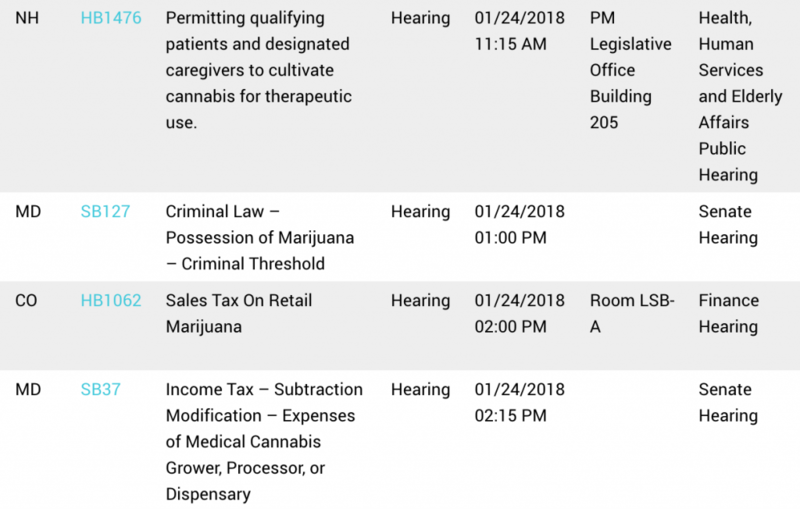 Marijuana Moment is tracking more than 1,000 bills for 2019 legislative sessions. Plus, an all-inclusive tracker with everything in one place (including congressional legislation). A pledge of just $25 per month to Marijuana Moment gets you access to all that. 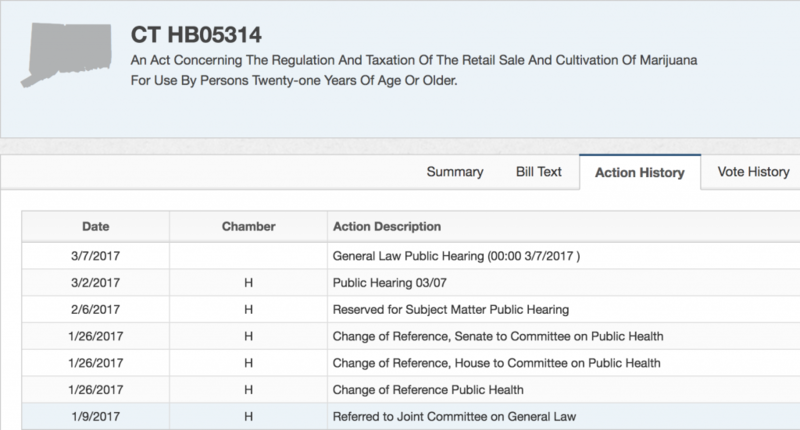 Buying your own legislative tracking software is way more expensive, and you have to set it up yourself. 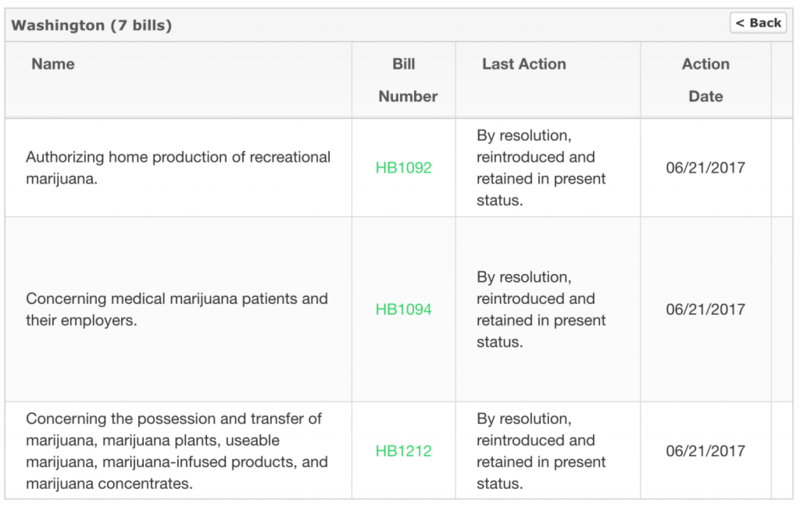 With Marijuana Moment’s custom tools, you get a pre-curated, automatically updated feed of only the most important bills impacting your business or organization. And, your pledge supports Marijuana Moment’s ongoing breaking news reporting and analysis about what’s happening on Capitol Hill and in state capitols on a daily basis. If you know of a cannabis bill we should be tracking but aren’t, please contact us. Marijuana Moment is not responsible for incorrect bill data sourced from our legislative information provider.